In 1447, Franciscan monks (the so-called Gray Friars) built their friary at the north end of the Grassmarket on a slope with a lovely view of Edinburgh Castle. The Franciscans, a medical order, served the poor there until they were chased out of Scotland in 1558 by the Reformation. At the foot of the cemetery’s east walk stands the Covenanters’ Monument, which remembers Scottish Presbyterians who died for their faith rather than convert to the Anglican Church founded by Henry VIII in England. The scourge of the Covenanters was Sir George Mackenzie. He was a highly educated member of the Scottish Parliament, a lawyer, and a member of the Privy Council of Scotland. In 1677, he became Lord Advocate in the service of King Charles II of England, in charge of punishing anyone who refused to swear loyalty to King Charles or rejected the Church of England. 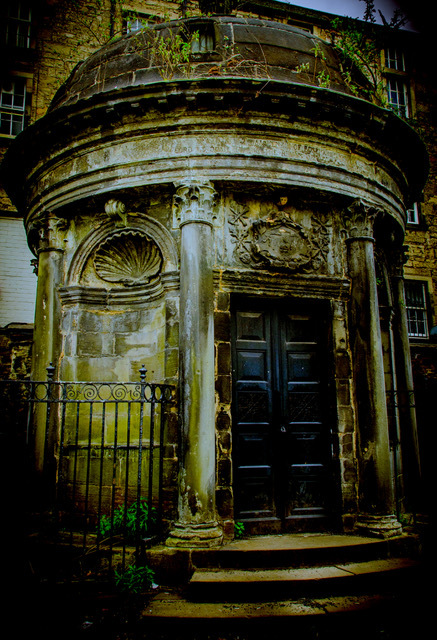 Mackenzie himself died and was buried in the Kirkyard in 1691. His tomb stood quietly until 1998 when a homeless man broke into it. When the thief ransacked the coffins, the floor collapsed beneath him, spilling him into a plague pit full of bones beneath the mausoleum. The man managed to haul himself out, then ran screaming into the night. 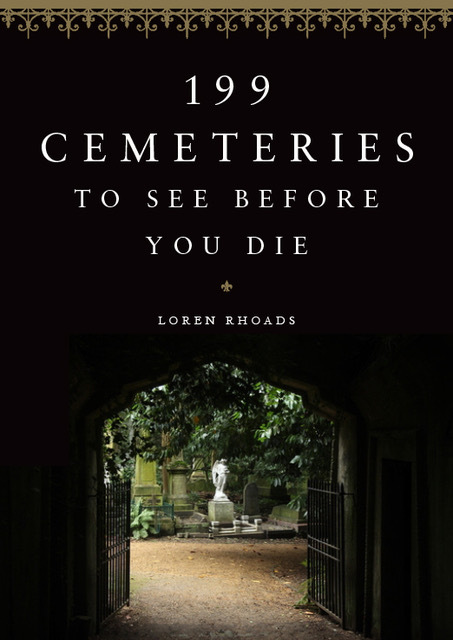 Greyfriars Kirkyard is one of the 199 Cemeteries to See Before You Die by Loren Rhoads. 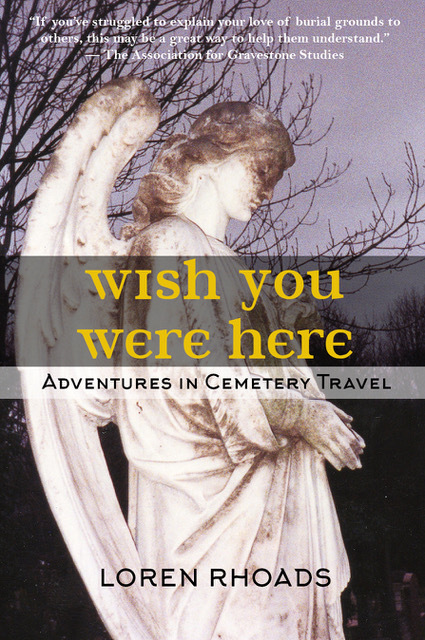 She is also the author of Wish You Were Here: Adventures in Cemetery Travel and writes about graveyards for the Horror Writers Association. She blogs about cemeteries as vacation destinations at cemeterytravel.com. “The Most Haunted Cemetery in the World” sounds like a real winner. I look forward to reading it.